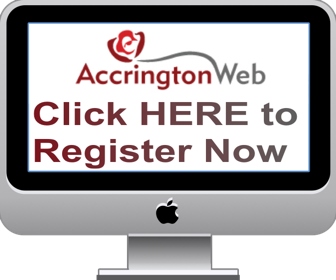 Accrington Web > AccyWeb > Music, Bands, Noise! Music, Bands, Noise! Want to talk about the latest tunes or find like minded musicians in our area, this place is for you! Just been announced that Aretha Franklin, the Queen of Soul has sadly passed away aged 76.